Watch Macy’s Thanksgiving Day Parade with an extra touch of fun! Is watching the parade a tradition in your house? I’ll be honest, I think I enjoy more than my kids most years. As a child, I remember laying on the living room floor watch float after float go by. Waiting for The Rockettes to dance and Santa to arrive. 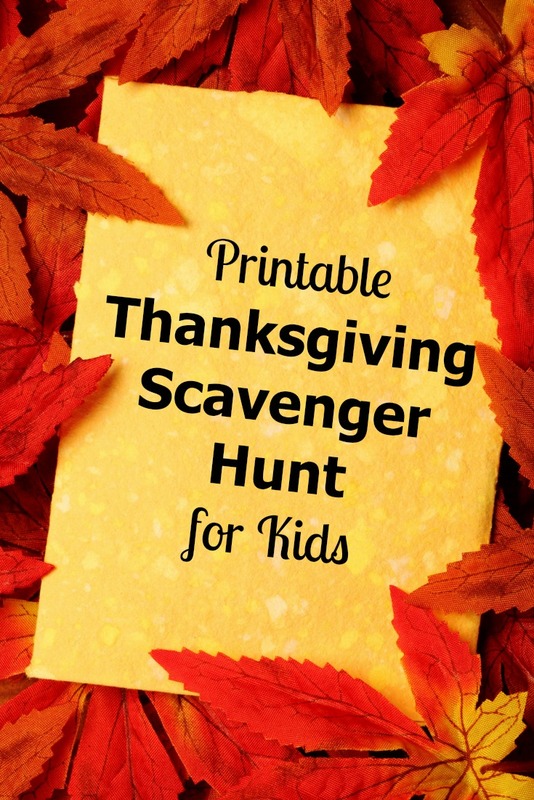 I’m hoping I can get my kids into it more this year with a Thanksgiving Day Parade Scavenger Hunt! 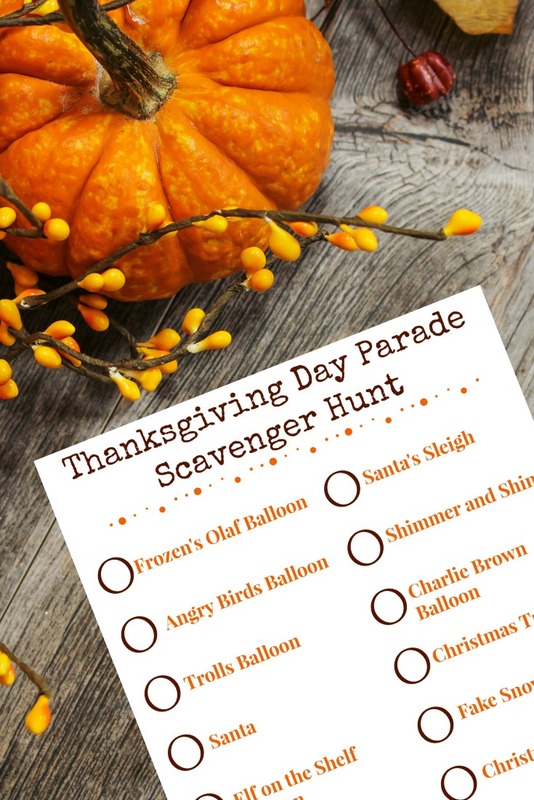 This printable Thanksgiving Day Parade Scavenger hunt will have you searching for character balloons and parade favorites while you watch. Some are new balloons this year and others are returning favorites. Fill those mugs with hot cocoa and get comfy for a fun float hunt on Thanksgiving morning! Click the image below for another fun Thanksgiving Scavenger Hunt I created!